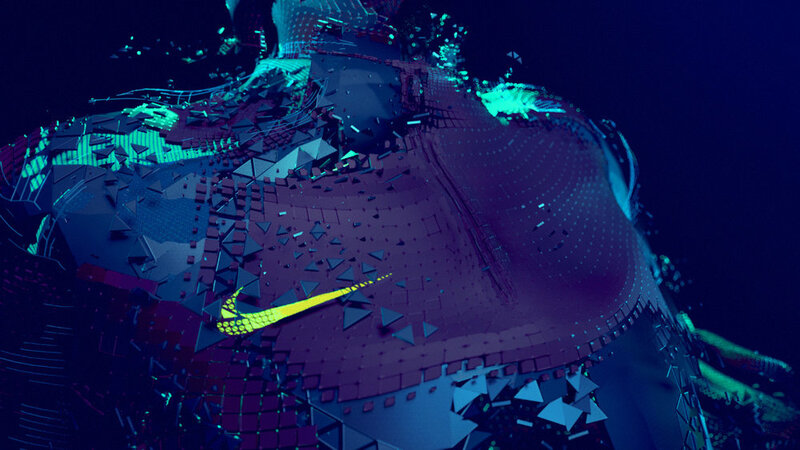 I've been working for quiet some weeks with an awesome team at the studio ONFORMATIVE on this epic project for NIKE. Learned a lot about working with 3d body scans and mocap data. 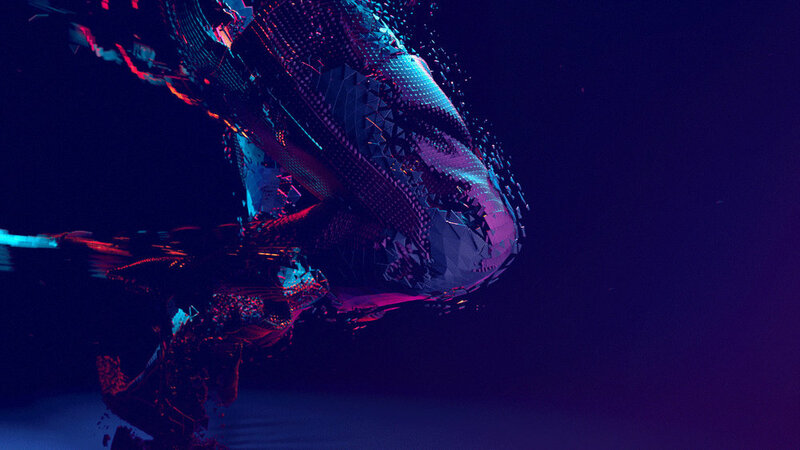 Commissioned by Nike Global Football, onformative created still images and short films for the fall 2016 launch of the Strike Series apparel collection. 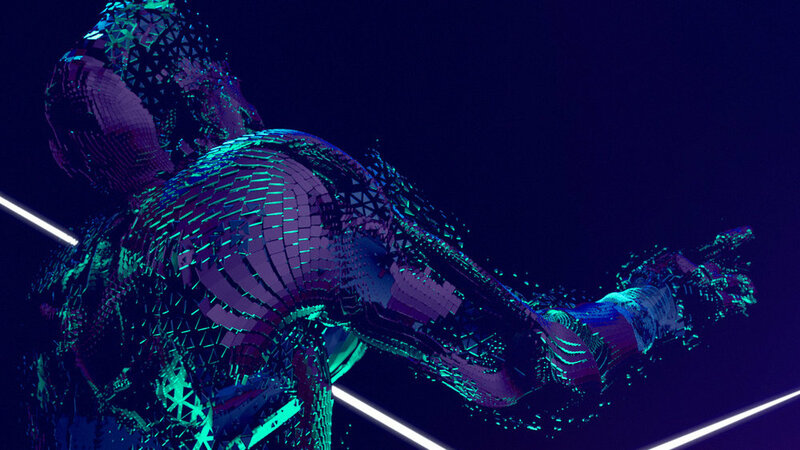 By creating full body scans of world-class athletes Cristiano Ronaldo, Mario Götze, Neymar and Jérôme Boateng, specialized 3D models of the players were created as the base for the visuals. The dynamic direction was combined with motion captured data from training drills to reveal one of a kind imagery and exemplify the nature of the campaign under the slogan ‘Play fast, train faster’.